EFFICIENT. OPEN. FREE OF CHARGE. 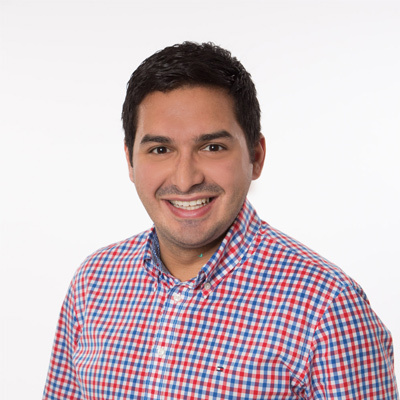 A high performance data standard is transforming the travel industry: The Open Travel Data Standard OTDS facilitates travel offers performing on highest data quality levels into the travel sales channels. The modern XML standard accelerates and specifies the production of travel offers while at the same time delivering significantly more booking relevant details and number of data records. The travellers benefit from a comprehensive and meaningful travel offer matching their search terms which in addition can be narrowed down to their individual whishes via filters. 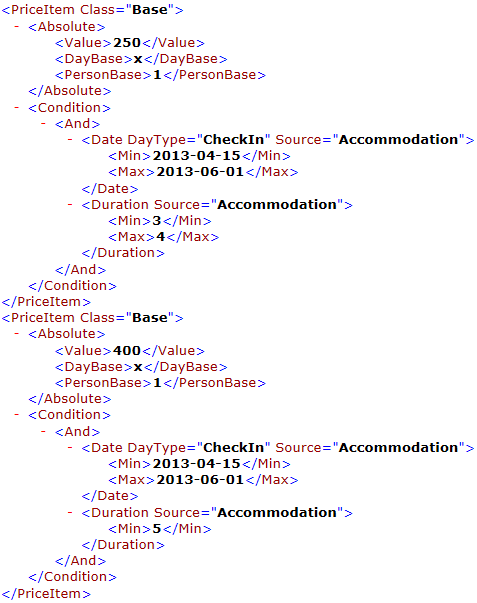 Last but not least reliable pricings and availability declarations ease the way to booking conversion. OTDS stands for the Open Travel Data Standard – a powerful data format developed from experts within the travel industry to serve the branch. All interested market player may use the format and its extensive documentation free of charge. The XML-format OTDS contains all master data of the included travel components as well as all necessary product and pricing rules. Travel providers may use OTDS to distribute their offer into all sales channels, whether it be to travel agencies or to travel websites. The Open Travel Data Standard OTDS is published by the OTDS association (OTDS e.V.) in Berlin, Germany. The members of the association represent almost every branch of the travel industry and join forces to continuously refine and extend the data format OTDS. Via the committees of the association each member is actively involved in the decision-making process and into the development roadmap and realisation. The joint future development of OTDS and the communication between the members takes places within the exclusive internet-based member’s forum. For accessing the OTDS-Forum with the OTDS Schema-files and the Technical Documentation, please register here free of charge. The OTDS association commits itself to compliance with the legal regulations for data security, which are regulated in particular in the Federal Data Protection Act (BDSG) and in the Telemedia Act (TMG). In compliance with the laws BDSG and TMG the OTDS association collects and uses personal data of each user registering for downloading the OTDS standard. The data entered by the user in this context are utilized by the OTDS association to create and maintain a user profile consisting of user name, a password chosen by the user which is being depicted only encrypted in our database, first and last name, e-mail address, and company. In addition date and time of the first registration and – for future logins – the date and time of the respectively last login is being archived. By registering you declare your agreement with the OTDS association creating a personalized user profile within the scope of your registration for www.otds.de. You also declare your agreement with anonymized analyses of the entries within our database. Furthermore you declare your agreement with your e-mail address being used for sending you your login-confirmation and for contacting you in urgent matters concerning your OTDS-registration. 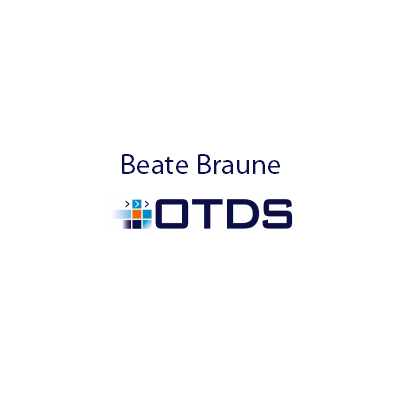 If you activate a link on www.otds.de leading to an external website, the external provider might obtain the information from your browser, which of our webpages was your origin before changing to his internet page. For the use of this data as well as for the content on those external websites exclusively the external provider is responsible. Meet OTDS e.V. 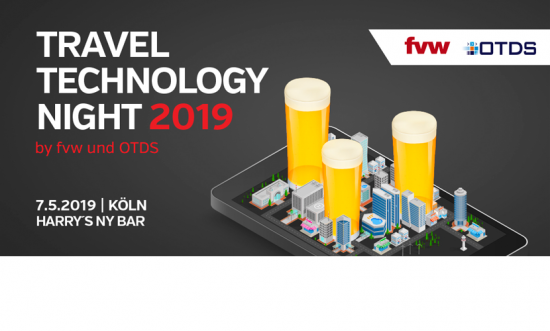 at the Travel Technology Night in Cologne on May 7th! What is the OTDS format capable of and what makes it so special? 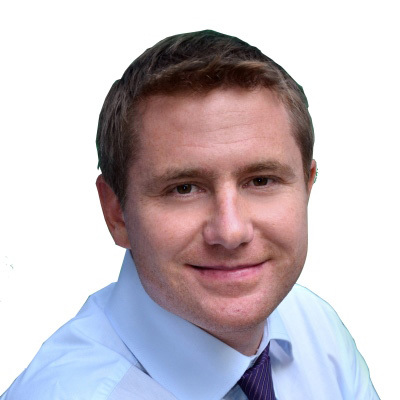 How does OTDS support tour operators and sales channels? Strengths of OTDS - The data format OTDS is designed to improve the transmission of provider’s product data such as tour operators, airlines, rental car companies, or other supplier to the distribution systems that process those data for the use in travel search tools used in travel agencies or in travel website booking engines. OTDS significantly minimizes the production time for data exports of tour operators or their Inventory Management Systems. Compared to the standards used to date such as INFX or KATI the production time is reduced by at least 75 percent. In addition incremental updates allow for deliveries of parts of the portfolio with the corresponding reduced file generation time. Thanks to OTDS tour operators and other provider may decrease the volume of their data delivery to distribution systems significantly: In practice sizes for OTDS-files reach no more than 10% of the size for INFX-deliveries containng the same amount of offers. As with OTDS rather price- and product rules than complete offers are expressed, considerably more offers can be transferred in even smaller files. The effect on transfer- loading times is correspondingly positive – while at the same time data quality is pushed to a higher level. Due to the precise definition of price- and product rules by the tour operator in OTDS there is no scope for interpretation when processing the data. As a result the data quality increases – trips are displayed with reliably calculated prices and availabilities within the consulting tools of travel agencies and in the IBEs. Also total prices for families are feasible. In general with OTDS 95% of all prices are identical with those of the booking request. More that 90% of the trips are available and bookable. 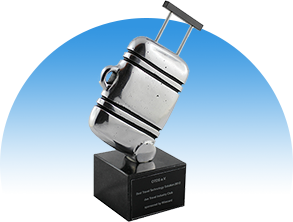 OTDS as the open, nonproprietary standard is available free-of-charge and may be used by any tour operator- and distribution system – regardless of the technology deployed (e.g. central caches or local player). This ensures independence from proprietary data standards or -formats for tour operators and distribution systems. OTDS already allows the transfer of all data for the most relevant travel components accommodation, flight, packaged travel as well as add-on services such as transfers, rental cars, insurances, activities, or parking lots. In addition OTDS contains all product- and price rules necessary for correct price calculation. All relevant information needed for product display, availability check, booking requests and the booking itself are also included. OTDS is compatible for various systems: it is the powerful standard of choice for providing travel data to central cache systems as well as all filling players located in the sphere of the supplier. 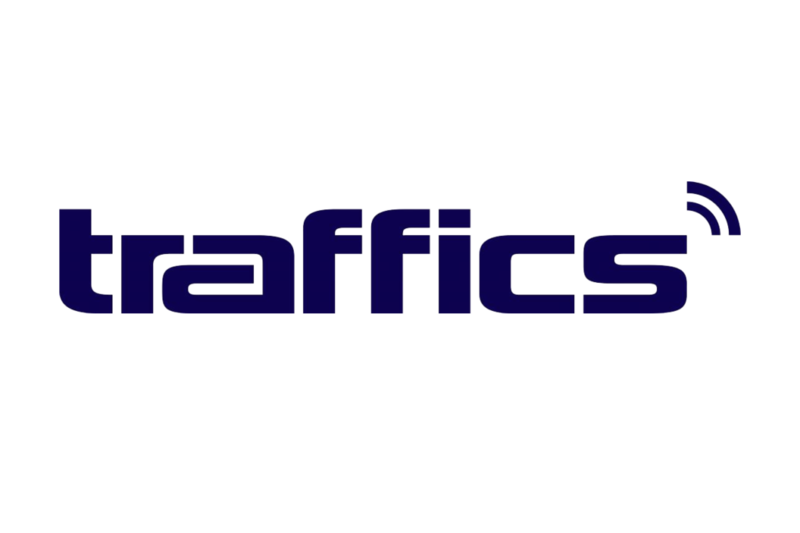 OTDS also supports different external attribution systems for describing the travel products such as Giata Facts and DRV GlobalTypes. 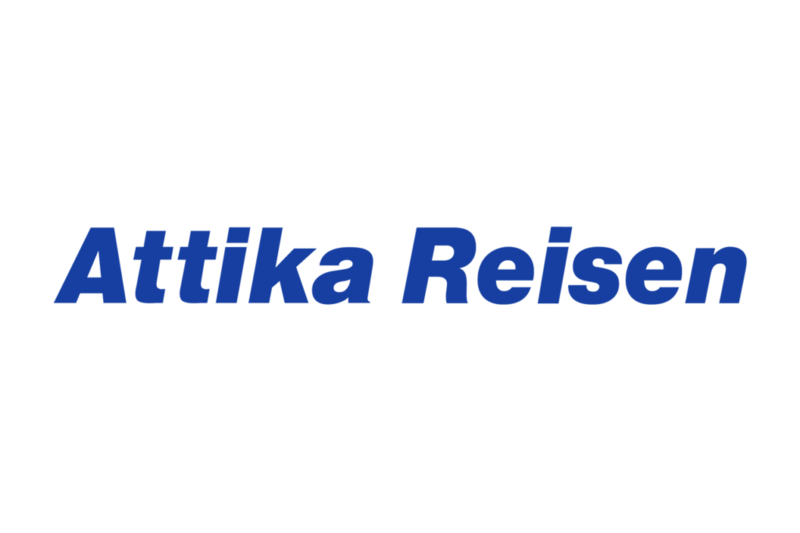 The leading distribution systems in the German market already interpret and process OTDS. By doing so, the optimized data are available within their frontoffice tools for travel agencies as well as in their internet booking engines. The tour operator webpages also can be equipped with the enhanced OTDS-data, so that customers searching for travel offers in travel agencies or in the internet can rely on meaningful offers with reliable pricing and availability information and including add-on services. The OTDS format allows for significantly more details, options, room- and flight alternatives. Families can rely on the total price of a trip when transmitted with OTDS from the very first display on. Price corrections resulting from booking requests are omitted thanks to reliable adult- and children prices and explicit rules for the price calculation in dynamically packaged travel offers. The travel industry works with a large number of data formats. Those formats help to display the countless travel offers of tour operators and other provider that reach the consumer via various distribution channels. All information about a trip are being processed so that the IT systems within the distribution chain can depict those data. But the travel wishes of the consumer today are much more individual than ten years ago – the travel offers have to meet this change. And also tour operators and other supplier, online portals and travel agencies expect more from the technology they use. Legacy data formats today cannot fulfill those expectations anymore. So far provider in the travel industry had to translate their travel offers into several data formats in order to supply the various distribution channels. In spite of the many formats the provider often did not succeed in highlighting their specific competitive advantages: the one format lacks a space for submitting taxi transfers, the other format cannot deal with child price reductions or specific child care offers. So a new, common, open format was needed that delivers all relevant information regarding a travel offer into all distribution channels. This is precisely the intention of OTDS. At the same time it shall reflect the requirements of as many market player as possible and refine itself as an open data format. Thanks to the cost-free download at this website OTDS is freely accessible to all interested travel organisations and thus can establish itself as the future market standard. OTDS versions - OTDS 1.0 was published by the OTDS association in April 2012. Within this first basic version the travel components accomodation, flight, packaged travel and add-on services such as transfer, rental car, parking, insurances etc. together with all the implicated product- and pricing rules already could be represented. Version OTDS 1.9.3 provided comprehensive options for flight prioritisation and rules for rounding monetary amounts. 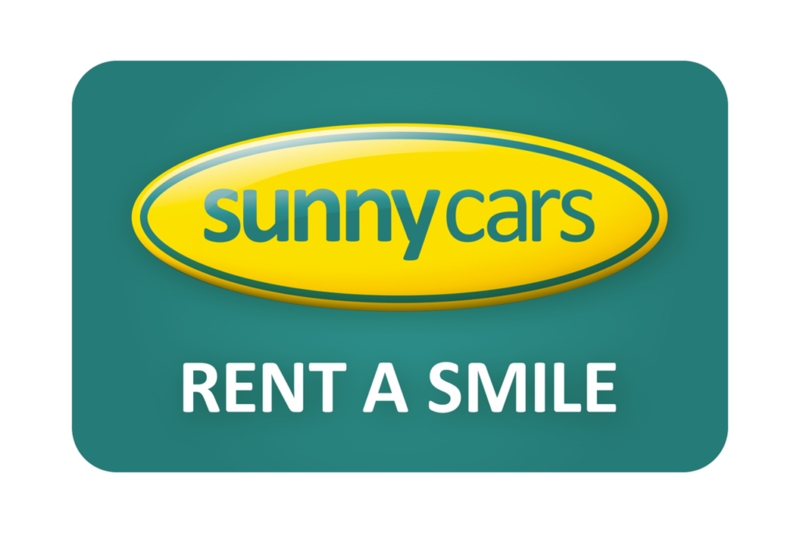 Together with the multi-currency option and further diversified possibilities for rental cars and insurances those criteria meet the requirements of many tour operator regarding an efficient and extensive display of their travel products in the distribution systems. With the main version 2.0, non-bookable content elements such as descriptive texts and media content as well as the ability for multilingualism were integrated. Thanks to the introduction of the Compare construct, product components can be combined much more flexibly under predefined conditions. The Accomodation-, Flight- and AddonWrapper allow the mapping of a sequence of flights and several hotels with rooms, meals and durations - an important basis for round trips in OTDS. The current bugfix version OTDS 2.1 as new features among others offers a revision of the BookingNameSpace, introduces @Class to properties and extends the update option for tags. A continuously rising number of provider from various areas of the travel industry use OTDS in order to fuel their travel offers to their customers quickly and reliably. 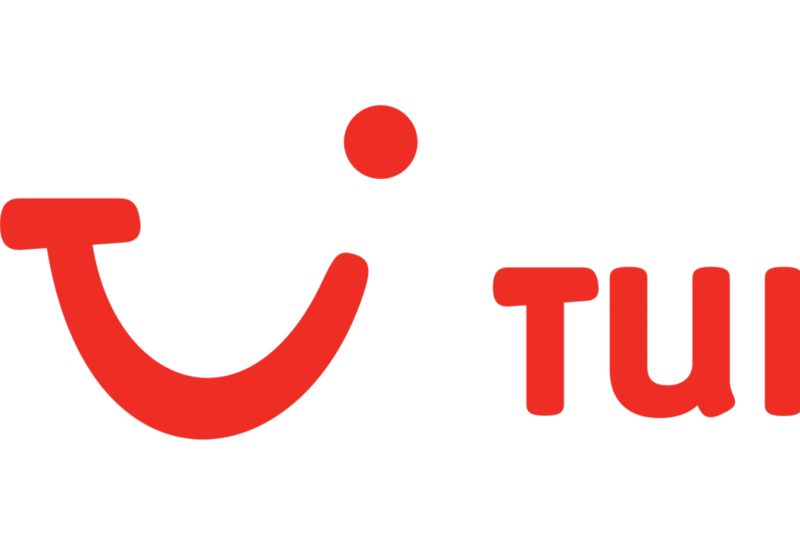 TUI supplies more than 20 billion offer data records daily in the OTDS format to the three distribution systems Traveltainment, Traffics and Schmetterling. 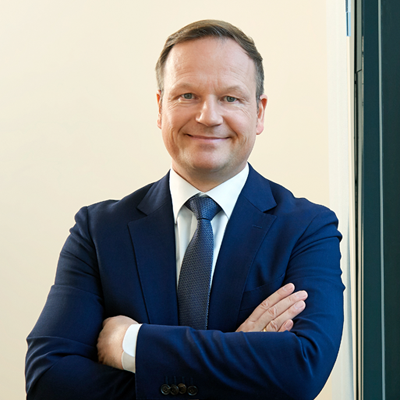 The portfolio includes the NurHotel, Package Travel and dynamic offers of 10 TUI brands (including TUI, Airtours, 1-2-Fly, Gulet and Terra) in the three markets Germany, Austria and Switzerland. 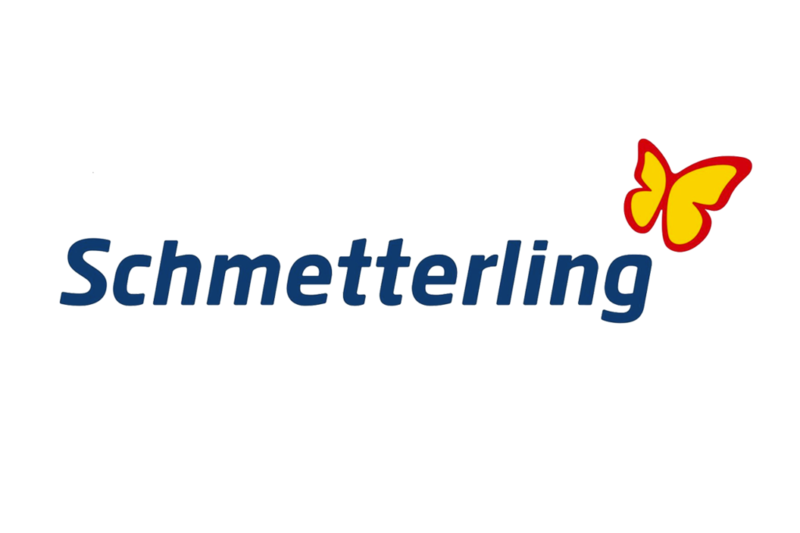 In autumn 2016 Schmetterling successfully completed the launch of OTDS processing in a mere 10 week project term. 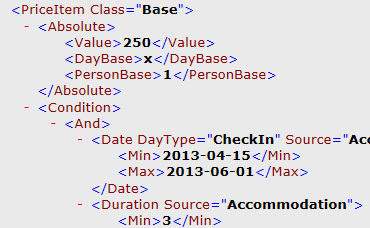 First milestone was the integration of Hotel-only data of FTI Touristik. 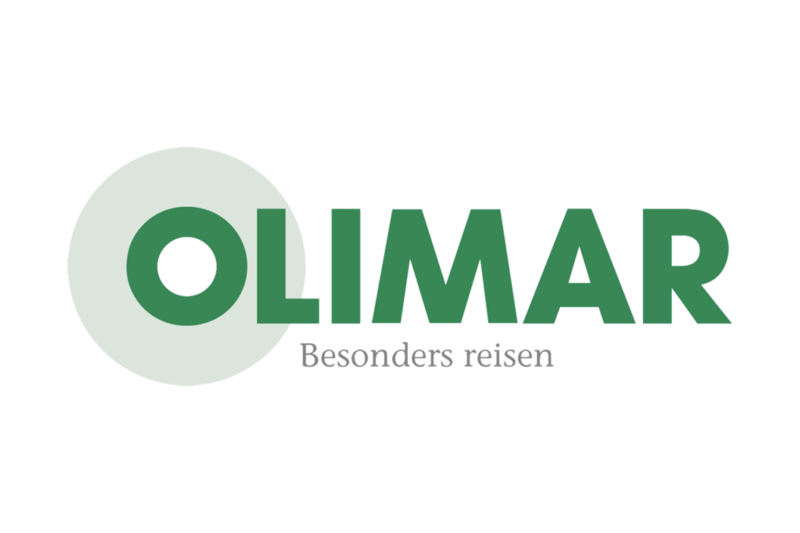 Meanwhile also the offers of 5vorFlug, Bentour, BigXtra, ETI, Olimar und Schauinsland went live. The TUI integration is in the approval phase. Among others the following provider deliver their portfolio of offers in OTDS already or provide it via an OTDS-Player. Flight content in the OTDS format is provided by the travel technology solution providers of Bewotec via its Flex Flight Player (click here for Bewotec airline list), SoftConEx, and Ypsilon.net (click here for Ypsilon airline list). Register now for forum, schema and documentation! 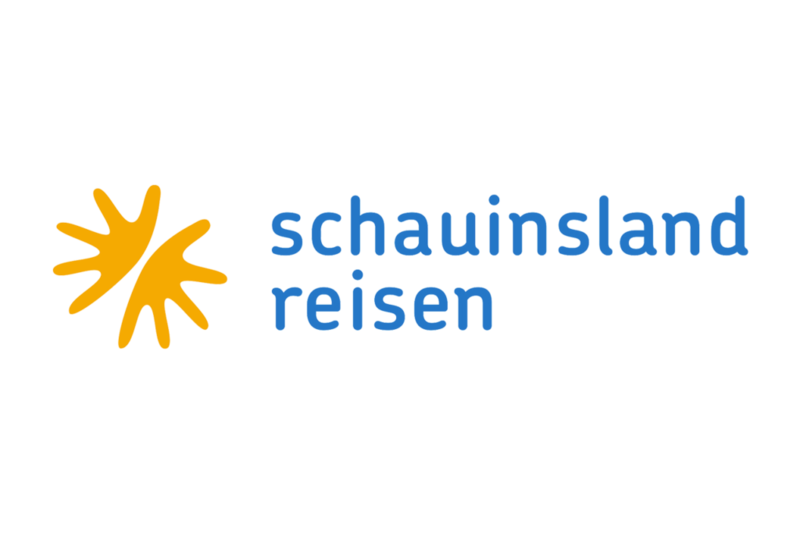 The “Verein zur Förderung eines offenen touristischen Datenstandards e.V.” (Association to promote an Open Travel Data Standard, OTDS e.V. 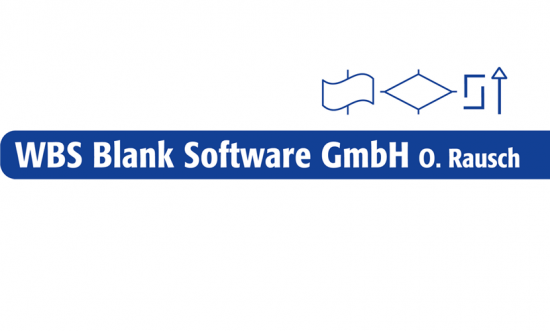 in Berlin, Germany) specifies and develops the data format OTDS for the travel industry. OTDS is based on open, nondiscriminatory, and standardized technologies. The data format is freely available and free-of-charge to everyone, especially to enterprises within the travel industry – regardless of a membership within the OTDS e.V. It is the objective of the OTDS e.V. to establish its state-of-the-art data format OTDS as a market-wide standard for transmitting all product data relevant for distribution between provider/tour operators and distribution systems. The format is open and non-proprietary. OTDS is independent from any technology concepts and can be used with central caching systems as well as with decentralized player-hub solutions. The OTDS e.V. constitution can be downloaded here. The constitution defines the objective of the association, explains the membership-status with its privileges and duties, describes the institutions within the organisation as well as their tasks, and lists further regulations. The OTDS association as of today has 35 members. They represent almost all areas of the travel industry: tour operators, supplier, touristic distribution systems, travel technology supplier, and associations. The OTDS e.V. offers members comprehensive support for their implementation of the data standard as well as the opportunity to actively promote the development of the format by becoming active in the OTDS member forum. Here, the extensive Thematic Specification, which - unlike the Technical Specification - is reserved only for the members of the Association, is also stored. You may request extensive information on the membership in the form below. As an open data standard, OTDS advances the entire travel industry and is not limited to the members of the OTDS association. 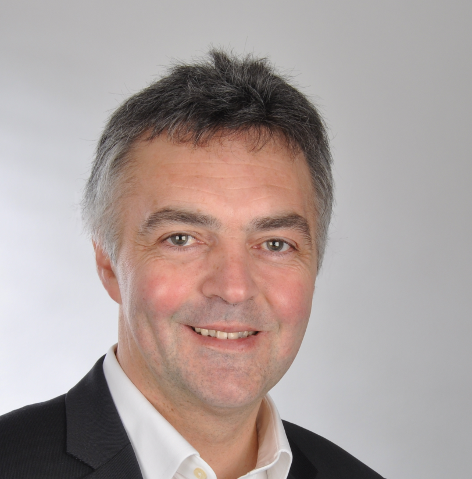 Companies that want to support this common approach for a powerful, flexible travel data standard can now also do so as promoters of the OTDS association. You may request extensive information on becoming a promoter in the form below. The Board of Directors is the governing body ot the OTDS association (OTDS e.V.). Its seven members are elected for a 3-years term by the member’s general meeting. Pursuant to the statues the assembly of the general meeting in May 2017 elected a new Board of Director. 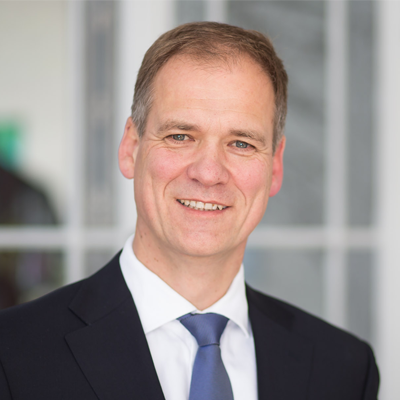 Dr. Oliver Rengelshausen represents the association as chairman. 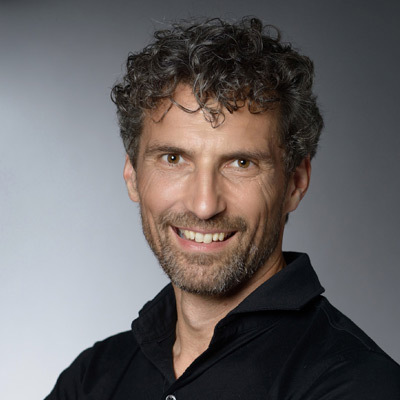 Managing Director travel-IT GmbH & Co. KG / Director OTDS e.V. 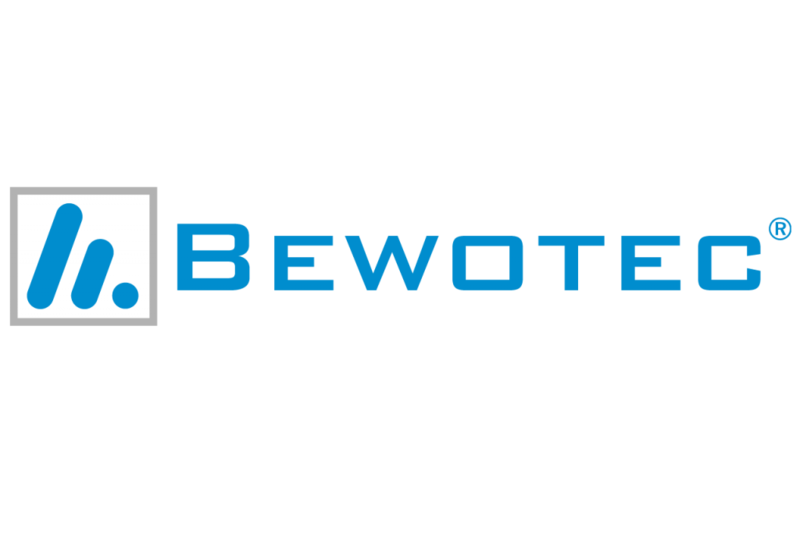 General Manager Bewotec GmbH / Vice Chairman OTDS e.V. 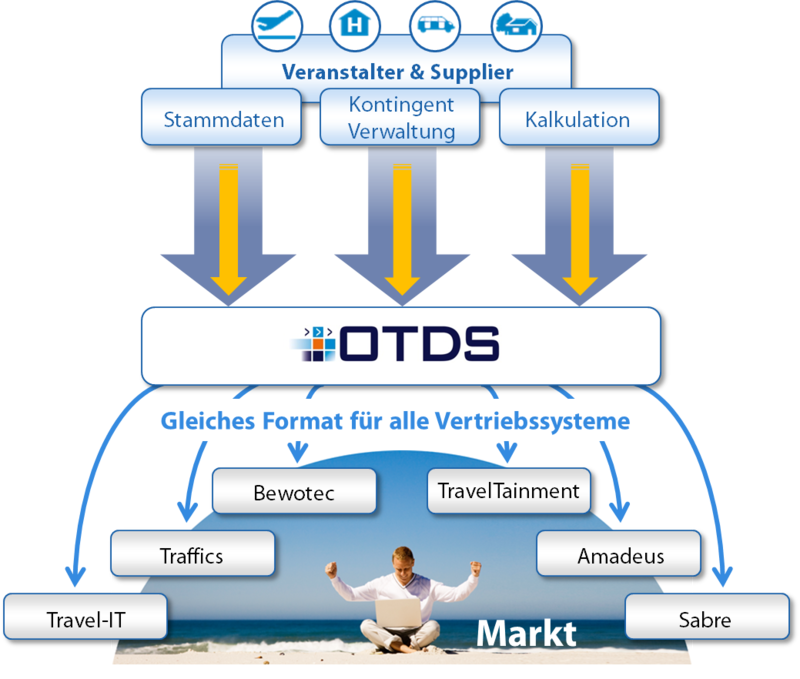 Director Supplier Relationship traffics Softwaresysteme für den Tourismus GmbH / Director OTDS e.V. 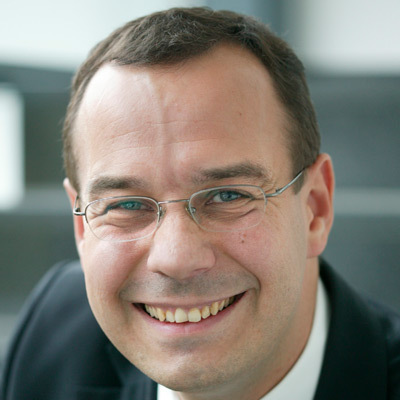 General Manager TraSo GmbH / Vice Chairman OTDS e.V. 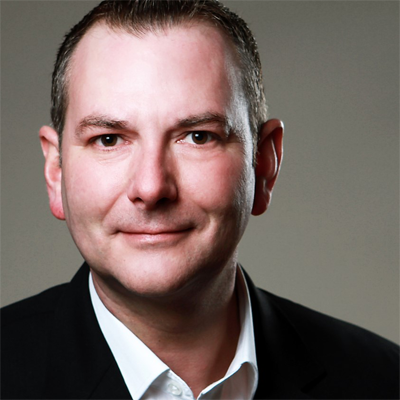 Sales Director Online DEATCH of Amadeus and CEO Amadeus Leisure IT GmbH / Chairman OTDS e.V. 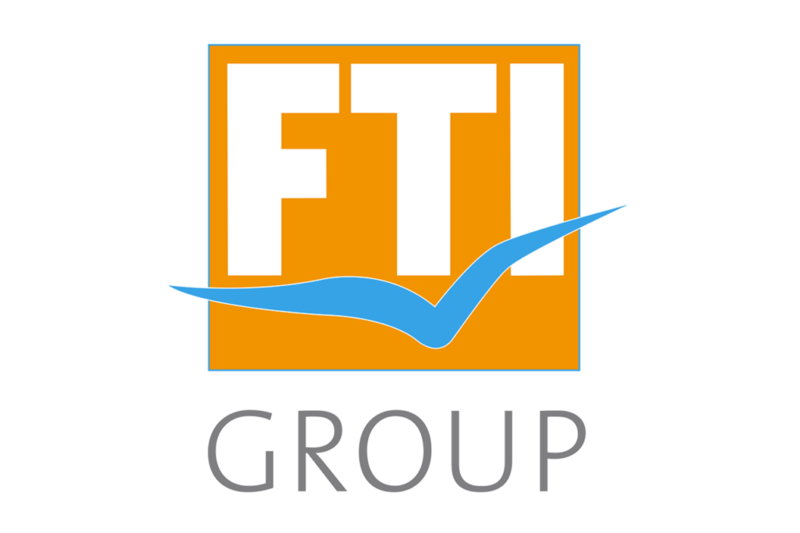 FTI Head of Group Data & Distribution System Management / Director OTDS e.V. 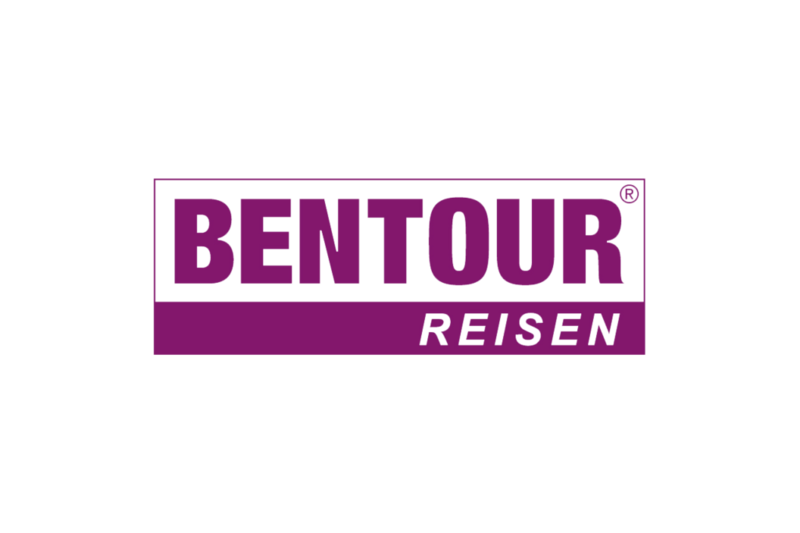 General Manager Bentour Reisen / Director OTDS e.V. If you have any questions regarding OTDS, the OTDS association or if you are interested in a membership or in becoming a supporter, please contact us via the contact form. You can request access to OTDS schema definition and OTDS documentation here. You can request information about the membership and the OTDS association itself here.